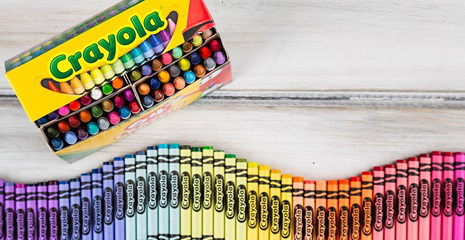 Simply Nerdy Mom: Crayola Retires A Beloved Color! Crayola Retires A Beloved Color! Recently, Crayola announced that beloved color, Dandelion, will be retiring this year. Dandelion was always the perfect color for everything from Pooh Bear to Big Bird, the color of the sun, and of course, flowers. 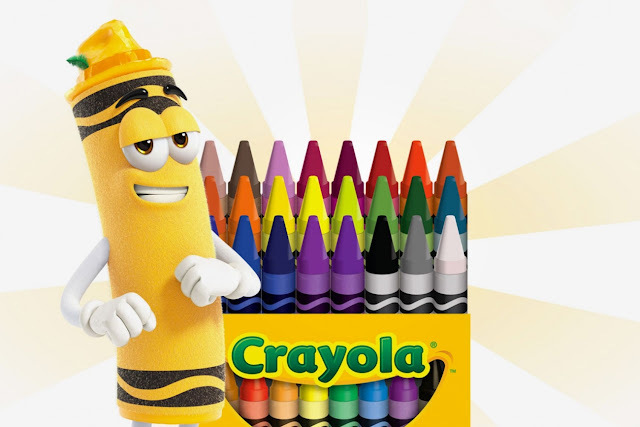 This isn't the first time Crayola has retired colors and as a matter of fact, Dandelion had ended up being a replacement for the previously retired colors. While this is sad news for Dandelion lovers (and there seems to be a lot of you), I have no doubt that Crayola will replace Dandelion with a new beloved color. So what do crayons do when they retire? Maybe they go to the beach and sip some Pina Coladas. Maybe they travel the country and visit national landmarks. Maybe Dandelion will retire to the country or the mountains surrounded by.... you guessed it! Dandelions! You can help celebrate Dandelion, by following along on his 4-week retirement tour at Crayola! Choose Dan D.'s mystery pit-stop on Instagram. Geotag photos of Dandelion crayons with #CelebrateDandelion at your favorite local hotspots, and Crayola and Dan D. might just stop by. Get your limited edition Dandelion 64-count box!